The original name is ‘ multum in parvo’ meaning ‘many dogs in a small place.’ Highly temperamental, mischievous, playful and extrovert they can be a god companion. Their colors can be silver fawn, black and thy always have a unique mask on his muzzle. They appear in advertisements as well because of their loyalty. 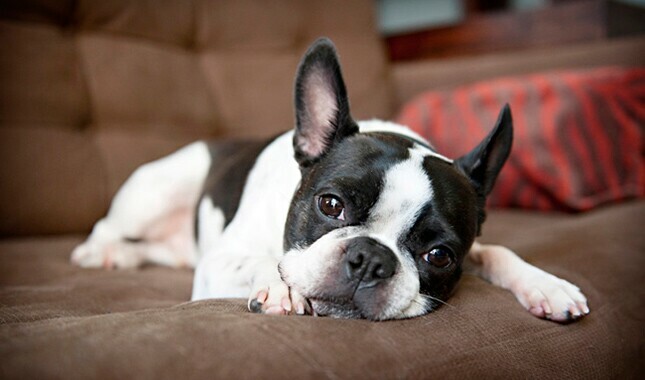 These playful small breeds with high stamina live longer comparatively. They are very dynamic and climatic variations do not affect them much. If you planning to have this obe , train them at the very early stage to get rid of their stubbornness. They can take up a variety of rolls like a guard dog or companion dogs. They think themselves so big. Shih-Tzu is very alert and can be excellent watchdogs. They are sensible even to small movements they can weigh up to 16 pounds and can be accommodated in small places. They need to be socialized at early ages. Bit stubborn, it is a bit tough to train them. They are very loyal. 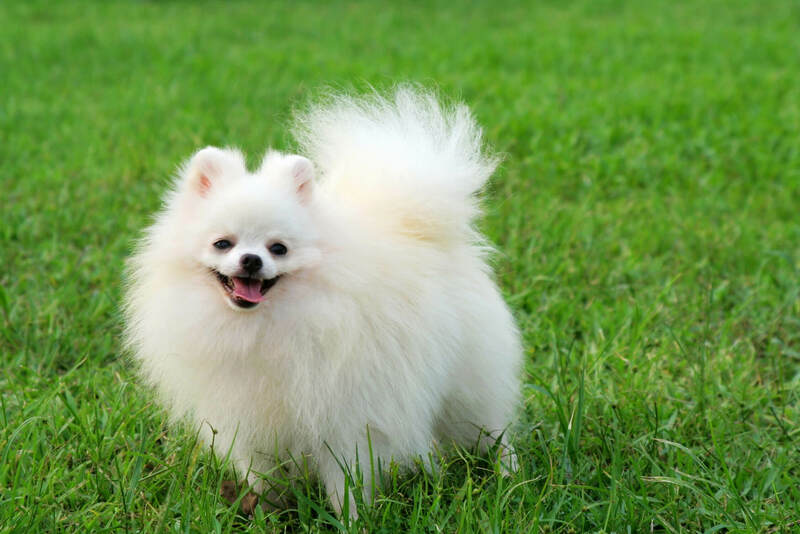 Small but highly loyal and energetic Teacup Dogs, Pomeranians are active companions. They are fearless and daredevils with strong personality. This dog breed is very curious about little things around it. They think themselves big and can be socialized easily. Their tiny ears, fluffy coats, and black nose make them attractive. Toy poodles are not that friendly or lovable but are a good protection dog. They can sense small movements and alert the owner. The average age of Toy Poodle is just 9 pounds. They pretend to be lazy but can rise to the occasion. Unlike other dogs, these intelligent dogs do not shed. Another lovable small dog is Yorkie who is also a great companion, and reliable watchdogs. Weighing just 7 pounds, they do not demand a big place to live. They need to be trained early to make them obedient. Yorkie dogs are loyal, social, attached and seek attention. They love interacting with people but highly possessive. Maltese are always alert and can serve as the perfect watchdogs. Weighing between 3 to 10 pounds, they can be put in a small apartment comfortably. They love to be loved and get along with people easily. They are agile and ready to impress others with little tricks. But, you will find them a bit aggressive with strangers.